Hey everyone, here’s the first video in a new series, where I try and bring across some of the depth and interesting facets that lie in the market of EVE Online. 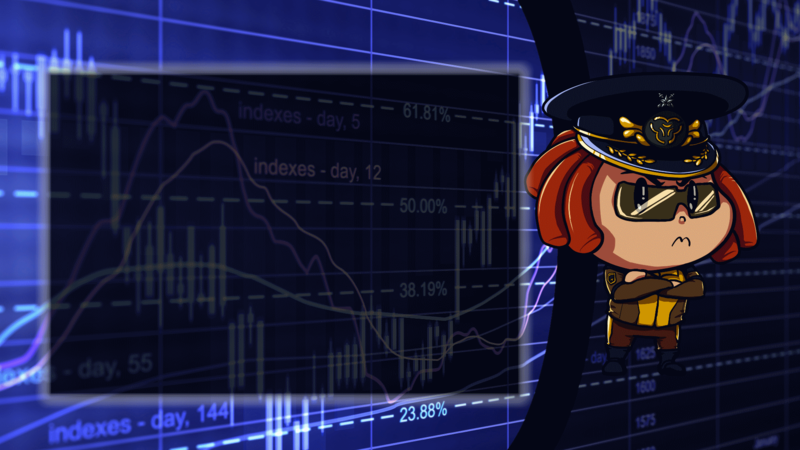 Today we talk about one of the more interesting ways people make money in EVE – Patch Speculation, and all the sub-categories that make it up, including examples from the recent few years. If you’re interested in guesting on this show and talking to myself and Caleb about a specific topic of the mercantile persuasion you find yourself enraptured with, please let me know and we’ll work out an episode with you!